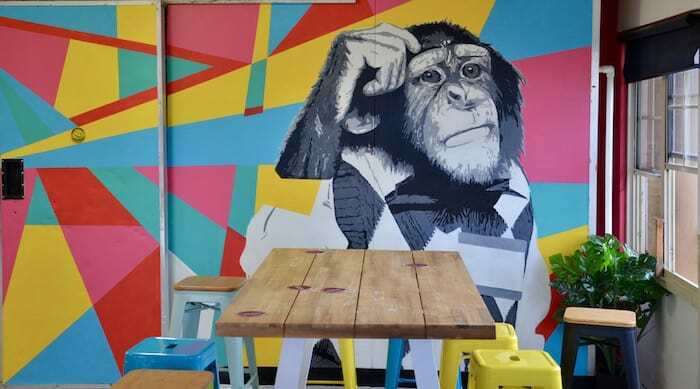 Mad Monkey Coogee Beach is the first Mad Monkey Hostel in Australia! 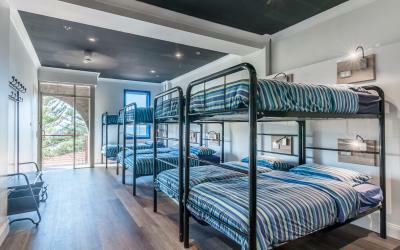 The hostel is found right on Coogee Beach. It’s the perfect location to reach all the best things to do in Sydney, including the famous Coogee to Bondi Coastal Walk. Stay with Mad Monkey ‘Down Under’ for the friendly service and social atmosphere we’re known for all over Asia. 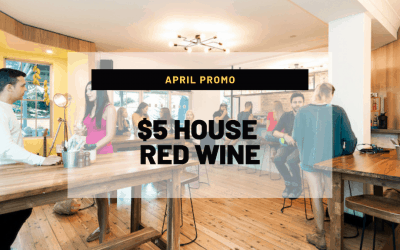 Press Play to see what’s waiting for you in Coogee Beach! 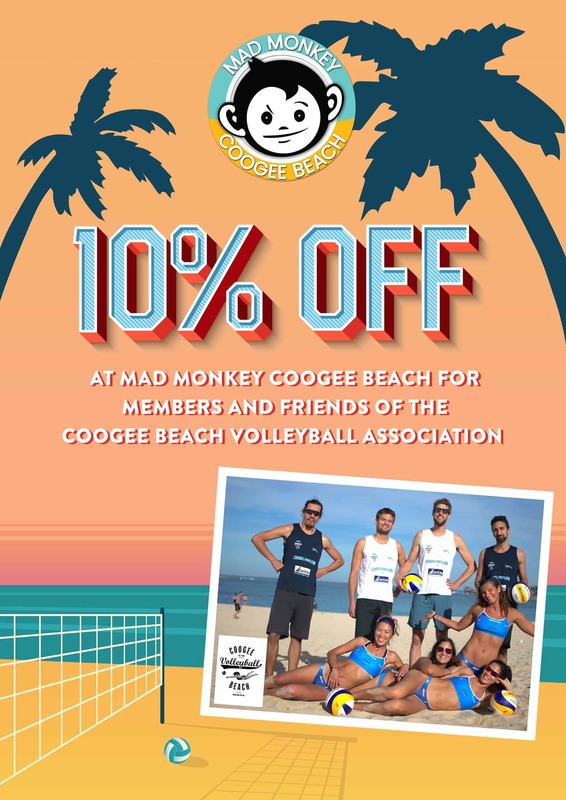 Why stay at Coogee Beach with Mad Monkey Hostel? Coogee Beach is one of the best Sydney beaches, and should not be missed if you’re backpacking Australia. Coogee Beach is a beautiful stretch of sand with calm surf. The beach is equipped with facilities like showers, change rooms, and toilets – everything you need for a ‘no stress, no worries’ day at the beach. If you’re more of an active explorer, Coogee Beach has a promenade stretching along the shoreline that’s lined with restored historic buildings and parks. Coogee Beach NSW is the beginning of the Coogee Beach Walk, which will take you six kilometres away to Sydney’s iconic Bondi Beach. 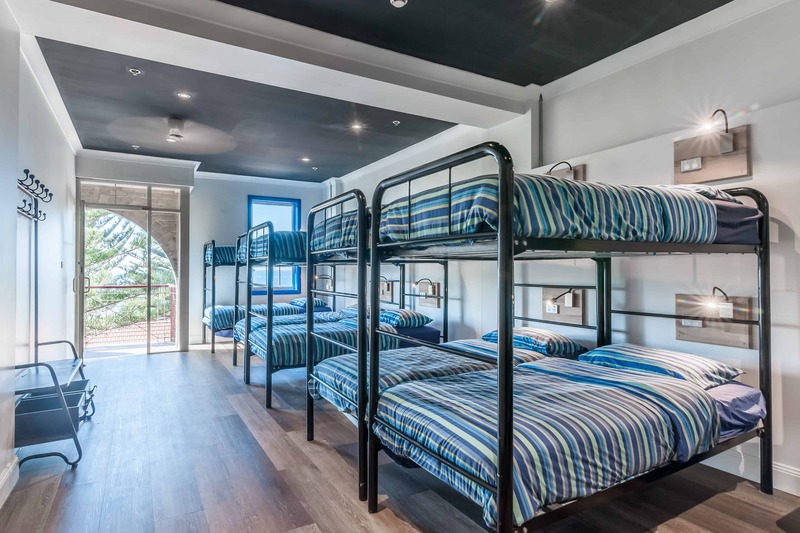 Mad Monkey Hostel Coogee Beach is located just minutes away, with beautiful views out to the water and easy access to the beach itself. 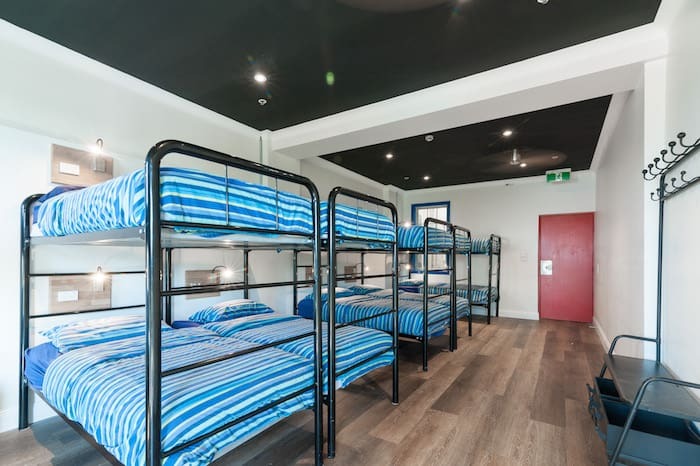 Our hostel is your perfect home base for exploring Sydney. 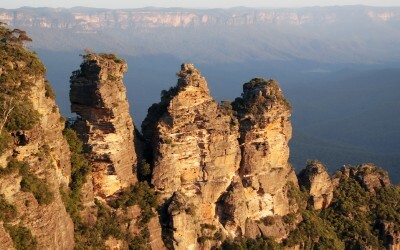 We’re a short ride away from all the big Sydney attractions, but tucked away in the relaxed comfort of the Coogee area. 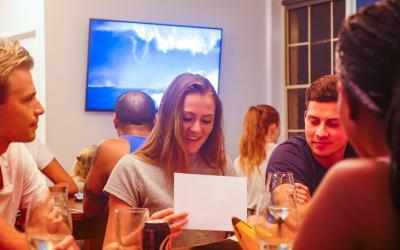 Mad Monkey’s friendly and professional team run events every night of the week, as well as guided Sydney tours and activities during the day. 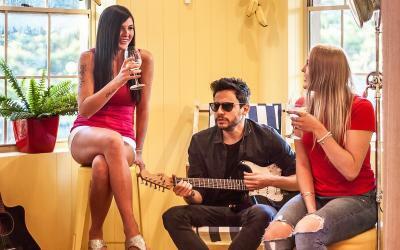 We offer a uniquely social experience; you’re guaranteed to meet people and make memories when you stay with us. 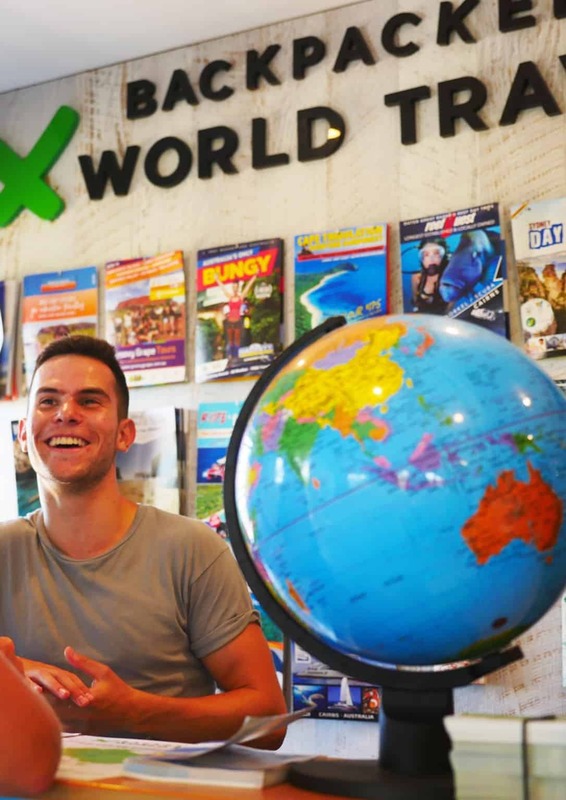 Our hostels are famous for excellent service across Southeast Asia, and we offer the same high standard of care down in Australia. 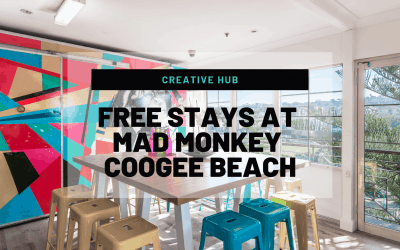 Mad Monkey is the premier Coogee Beach Hostel. 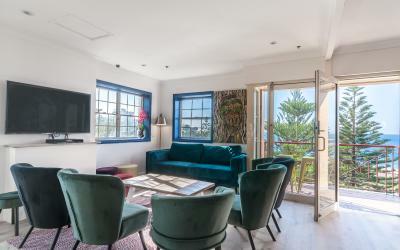 We offer everything you’re looking for in Coogee Beach Accommodation. 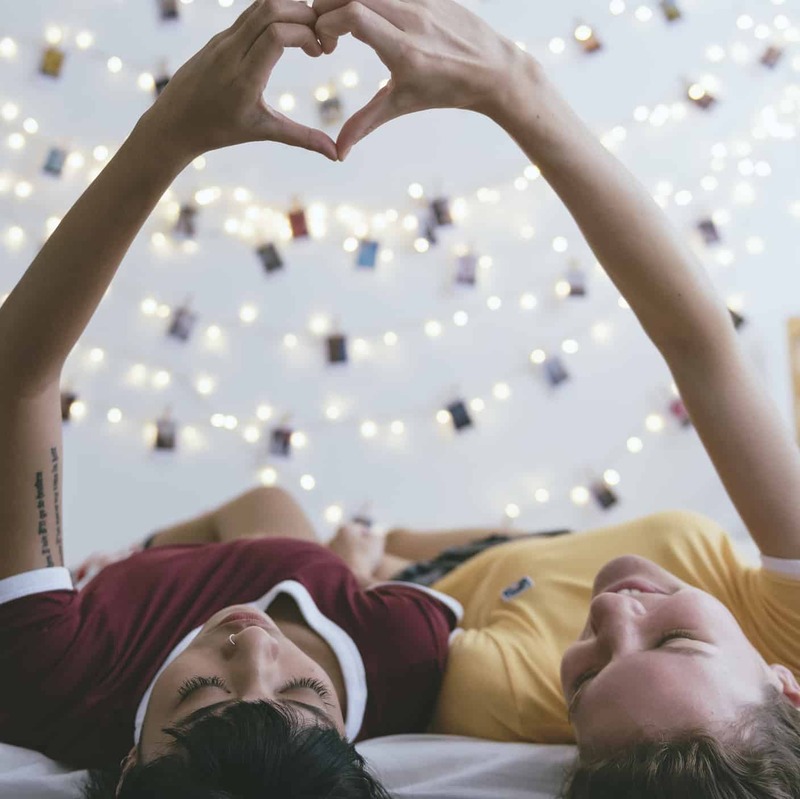 Our hostel features a range of dorm rooms, private room, and apartment style rooms with designated kitchenettes and living rooms. The entire hostel is outfitted with high speed WiFi and overlooks the oceanfront. 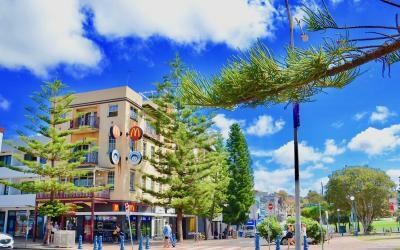 You don’t need to book at a Coogee Beach Hotel to experience comfort and beachside luxury, Coogee Beach backpackers! Coogee Beach is just a few kilometres from Bondi Beach. 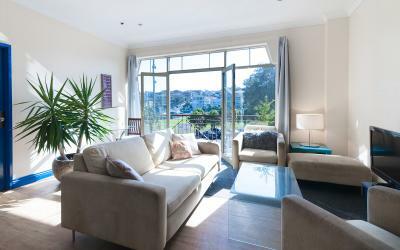 If you’re looking for Bondi accommodation, we recommend considering Coogee as well. 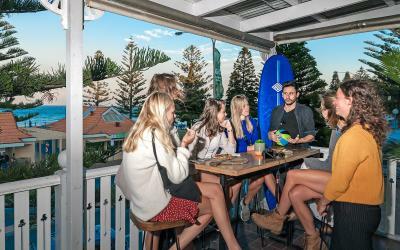 Mad Monkey Coogee Beach offers the same easy beach access and relaxed vibes as any Bondi Beach Hostel, but tucked away in the less touristy neighbourhood of Coogee. If you’ve been thinking you need a Bondi Beach Hotel to have the ideal Sydney vacation, think again! 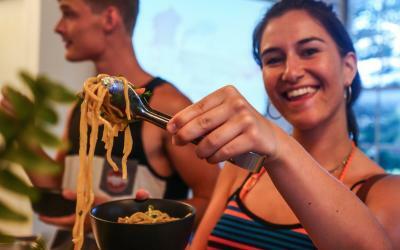 Bondi backpackers are flocking to Coogee, now. 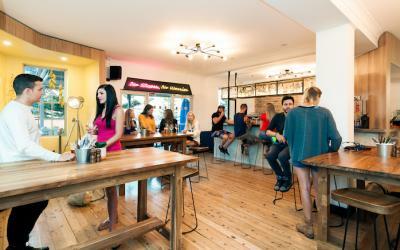 By the way, Mad Monkey Coogee Beach is in a building that was formerly known as Surfside Backpackers. So if you’re looking for a hostel by that name, you’ve come to the right place! Mad Monkey Hostels is a business with a purpose. We aim to positively contribute to our communities, everywhere that we operate. We’re proud to be a socially responsible business and hope to see the entire travel industry adopt these practices with us. We do several things to better our communities. 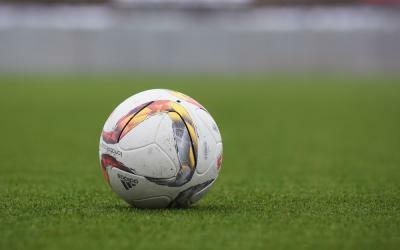 Firstly, we are an equal opportunity employer and we invest in the well-being and development of our team. Doing so has ripple effects for each of our employees and their families. As well, we work closely with organizations that are creating sustainable, meaningful change in our communities. We take advantage of our large and engaged audience of guests to raise awareness about, and funds for, the causes at the root of local community development. We look forward to establishing these relationships in Coogee Beach as we settle into our newest neighbourhood. There’s no excuse to be bored during your stay with us, because there are endless cool things to do in Coogee Beach. Most iconic is probably the Coogee to Bondi Coastal Walk. 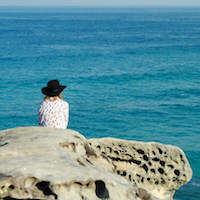 This cliff-top coastal walk traverses six kilometres from Coogee Beach to Bondi Beach (or vice versa – it’s also known as the Bondi to Coogee Coastal Walk). 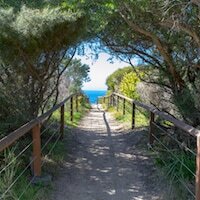 This is the most beautiful, and most famous, of the Sydney Coastal Walks. As you walk you’ll be treated to stunning scenery, great swimming spots, picturesque rest stops, and awesome restaurants. It’s a hell of a way to pass an afternoon in Sydney. If you’d rather relax, Coogee is one of the finest Sydney beaches for doing just that. It’s lined by upmarket restaurants, food stalls, historic buildings, and boutiques. The beach itself is clean and long. The surf is calm, so it’s a great spot for swimming and snorkelling. 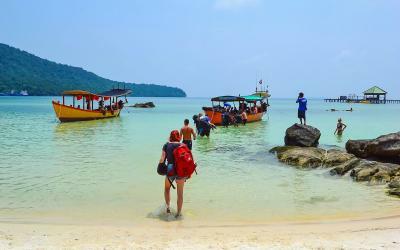 The beach is well outfitted with changing facilities, showers, and toilets, so it’s an easy place to spend a beach day. It’s for good reason that Coogee Beach is known as one of the favourite places to visit in Sydney. There are so many things to do in Coogee. Surfing and scuba diving are available if you’re interested. It’s also a jaw-dropping location for a swim. Check out Wylie’s Baths – an ocean pool that merges with the sea for a unique swimming experience. Giles Baths and McIvers Baths offer similarly stunning swimming holes, though McIvers is for women only. The northern end of Coogee Beach is known for its beach volleyball courts. If you head into town you’ll find a wonderful array of restaurants and cafes. 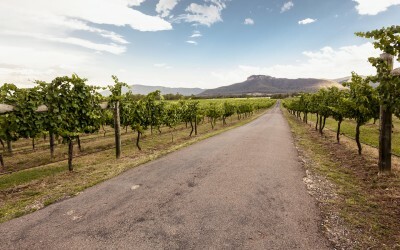 The area is also graced with several parks: Dunningham Reserve has a unique sculpture collection, and Goldstein Reserve is the perfect spot for a cookout because it offers free electric barbeques. 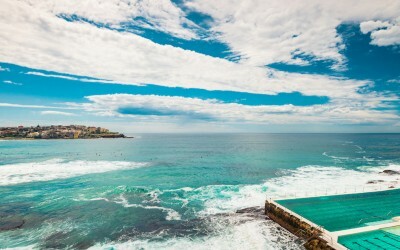 So, if you’re a backpacker wondering what to do in Sydney or what Sydney attractions you can’t miss, make sure that Coogee Beach makes it onto your list. 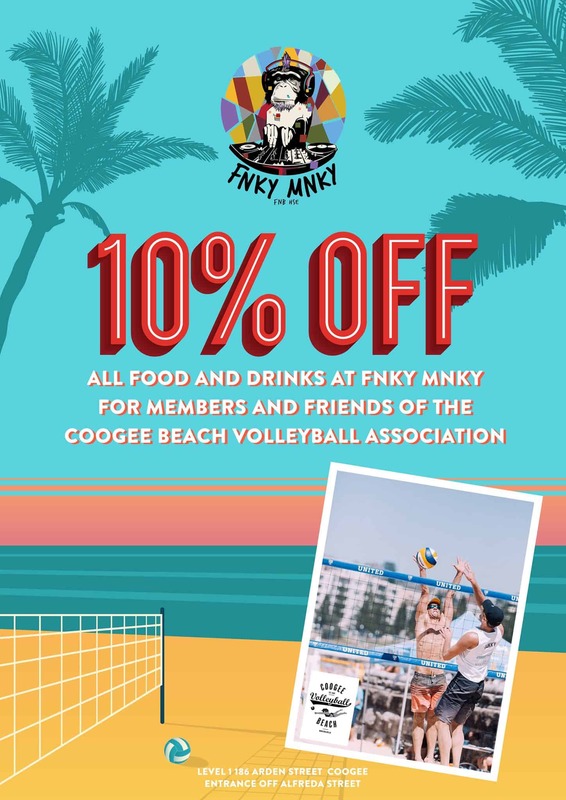 Our team at Mad Monkey Coogee Beach will be happy to show you around and connect you with the best things to do in Coogee Beach. Great For Sydney Beach Accommodation – If you are searching for accommodation close to the beach then we really could not offer a better solution, the awesome Coogee Beach, Bondi Beach, Gordon’s Bay, Clovelly Beach, Bronte Beach, Tamarama Beach & Maroubra beaches are all within easy walking distance. Really if you are looking for low-cost budget beachside accommodation it does not get better than this. 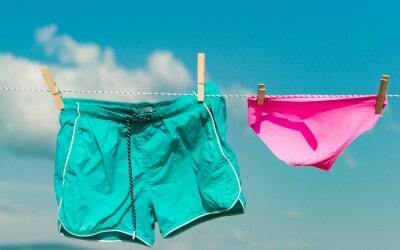 Great For Tourists -The Hostel is an excellent choice for tourists. 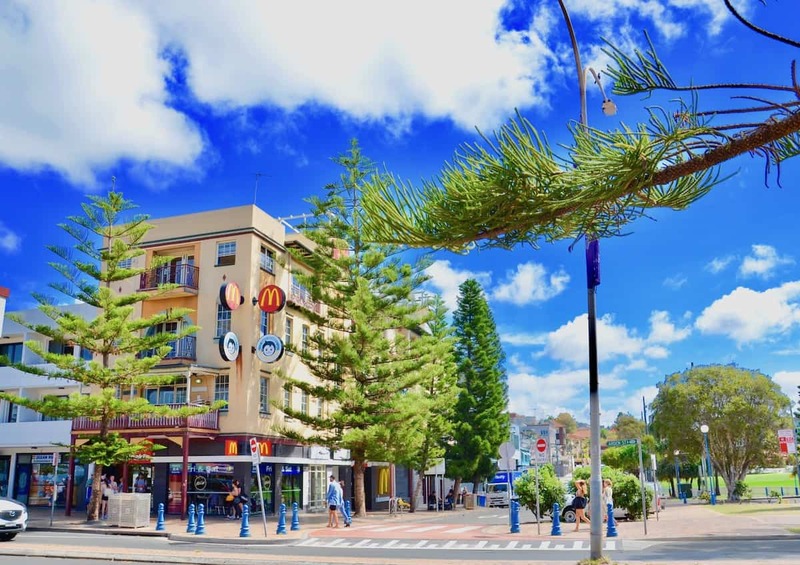 Not only is The Mad Monkey Backpackers Hostel Coogee great for easy access to the beach, it also has easy and regular day and night bus connections into Sydney CBD just 7km away. 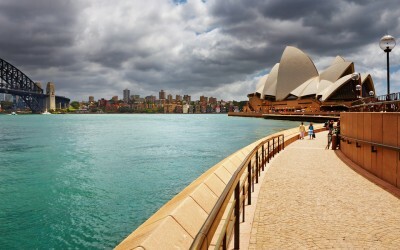 This means its just half an hour to see all of the amazing sites such as the Rocks, Darling Harbor, the Opera House. Regular train connections also run from Bondi Junction giving easy transport access to not only greater Sydney Area but also New South Wales. 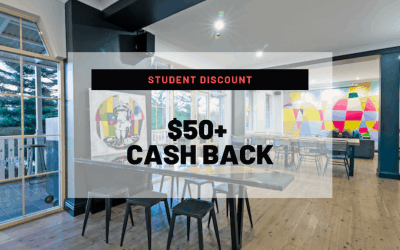 Great For Parties –The Hostel is located in Coogee Beach which is full of vibrant bars, restaurants and eateries and just a skip and a jump from the party areas of Sydney. 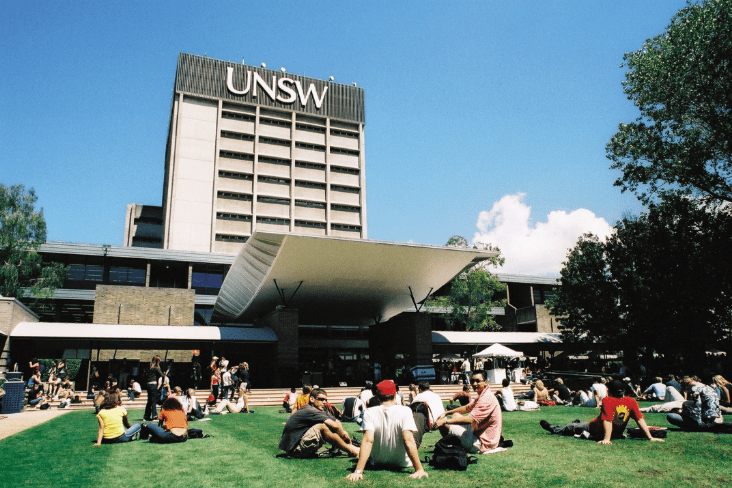 Great for Students – The Hostel is just a few minutes away from Randwick Campus of the University of New South Wales, making it a great place to stay when visiting people studying at UNSW Randwick. Great for Sporty People – The Coogee Beach Cricket Oval is located next to the hostel, located close by are also the Latham Park Tennis Centre, The Australian Golf Club, The Lakes Golf Club, The David Philipps Sports Complex, Coogee Surf Club and Bondi Surf Club are all within easy striking distance. Great for Park Lovers – Moore Park and Centennial Park are close by and provide a great event and music schedule during the summer, but the amazing nature spots of Trenerry Reserve, Grant Reserve, Arthur Bryne Reserve & Malabar Headland National Park are all quite close by. 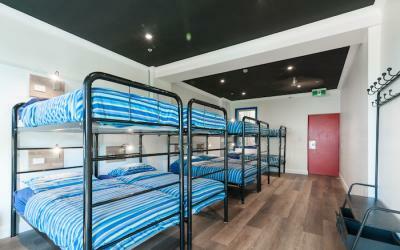 Mad Monkey’s first Australia Hostel is conveniently located in the Coogee Beach area of Sydney. This up-and-coming neighbourhood full of cafes and restaurants sits right on the beach, and our hostel has great views out over the surf and sand. Our hostel is easy to find (it’s right on top of a McDonald’s). Here are directions to get to Mad Monkey, wherever you’re traveling from. By bus: Take the 400 bus from Bay 21 (International) or outside Qantas arrivals (Domestic) in the direction of Bondi Junction. Get off at Randwick. Change to a 372, 373, or 374 bus towards Coogee Beach Terminal. Get off at McDonald’s. Look up and you’ll see Mad Monkey – ring the doorbell for access. By taxi: Ask a taxi to take you to Coogee Beach, and jump out at McDonald’s. We’re above the restaurant – ring the doorbell and come on in. Take the 372 bus direct to Coogee Beach. Get off at McDonald’s. We’re above McDonald’s. Ring the bell and come on up. Take the 373 bus direct to Coogee Beach. Get off at McDonald’s. We’re above McDonald’s. Ring the bell and come on up. Follow any road into the city. Use Cleveland Street to reach Anzac Parade. Turn left onto Alison Road (follow signs to Randwick & Coogee Beach). Follow Alison Road, past Randwick Race Course, past Belmore Road, past Avoca Street. Turn right onto Carrington Street. Turn left onto Dolphin Street. When you reach Oval we are directly opposite, above McDonald’s. Ring our bell and come on in. When you cross the Sydney Harbour Bridge or the Sydney Harbour Tunnel, stay on the Eastern Distributor. Take the Rnadwick exit onto Anzac Parade. Follow any road past the airport along Southern Cross Drive (do not enter the Eastern Distributor). Stay in the left lane and turn right onto Dacey Avenue. Go straight at the next set of traffic lights onto Alison Road (follow signs to Randwick & Coogee Beach).